Content filtering and proxy servers are a way of life in schools, colleges and offices. System admins often install them between your endpoint and the Internet to monitor Web traffic and block unwanted websites. However, sometimes they are a bottleneck to productivity. 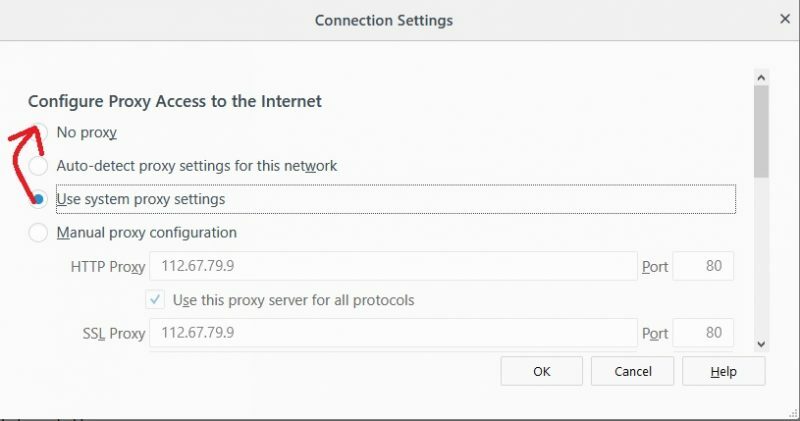 Therefore, we will discuss some of the proxy bypass methods on LAN that are currently available. When everything else seems all right, the only thing you have to do is disable the proxies in your web browsers. 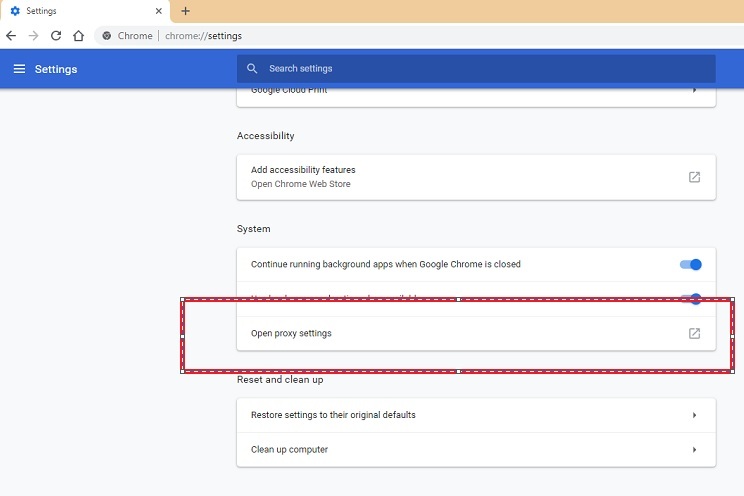 In Firefox, go to “Options -> Advanced -> Connection Settings.” Enable no proxy access, refresh your browser and surf the websites. A new “Internet Properties” window will open. Click “LAN Settings” and uncheck everything in the second window. Refresh the Chrome browser and surf the website. If the above method did not work for you, it means the URLs have been blocked. In such cases you can try accessing the website through its IP address. 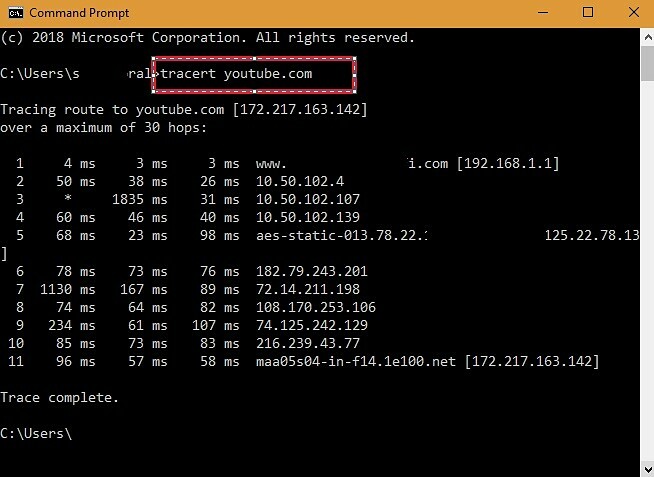 Go to command line, type tracert www.url.com and hit Enter. Soon the website will return its IP address. Enter the IP address on the address bar to access the website. In some admin settings, you might not be able to access the command file. In such a case, simply run cmd as a batch file. 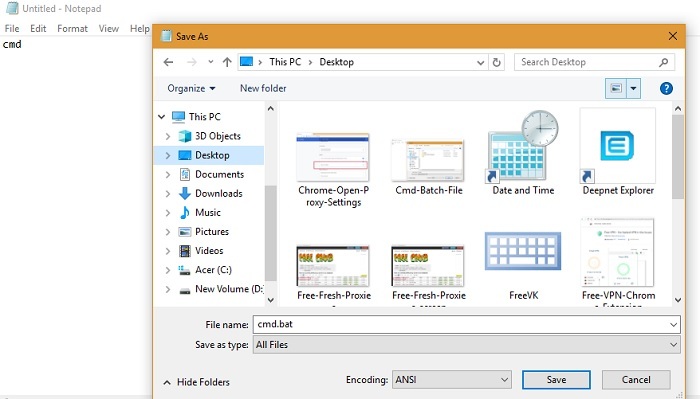 Open Notepad, type the words cmd and save it as “cmd.bat” in “All files.” This should now run as your command file. 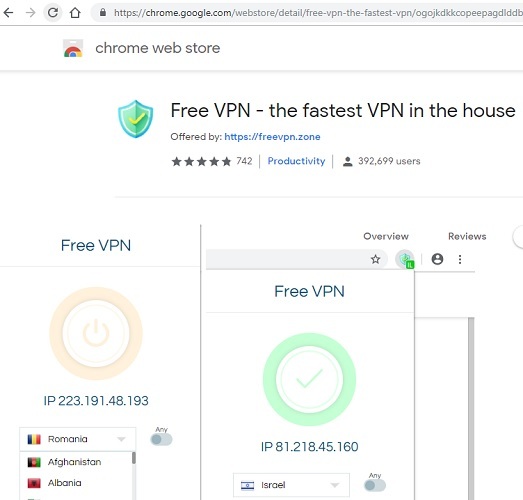 For Chrome users, another method to bypass the settings is to use VPN extensions. Free VPN is one of the reliable extensions which works well. You can choose from hundreds of extensions and not have to worry about slow speeds and bandwidth issues. Network administrators have a habit of blocking external proxies. However, that is where “fresh proxies” come in real handy. You can do a simple Google search for them. I personally find “free-proxy.cz” quite useful in discovering new proxy servers. Simply look for a reliable proxy, and note down its IP address and port number. 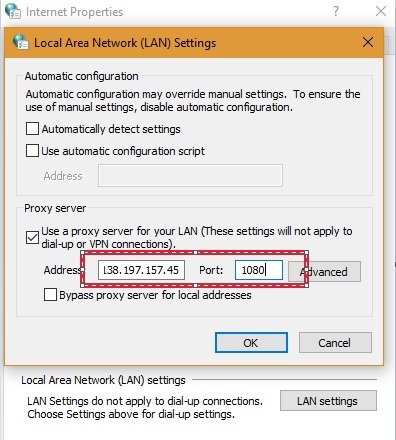 Go back to the LAN settings again, except this time you must check the box for “use a proxy server for your LAN.” Then, insert the values into the required fields and start accessing the website. The Tor browser is one of the best ways to get around proxy restrictions. Freely available, you can surf anonymously and not leave a trace revealing your browsing activities. Tor browsers are also malware-free,but you might want to hide it somewhere if on a shared computer. While these methods do not qualify as proxy bypasses, they are quite useful in helping you access what you want. Use Google Translate: Go to Google Translate and convert the website into another language. Once done, all you have to do is see the “original.” This way you can read the content in English under a new URL. You can also use Microsoft’s Bing translation service. 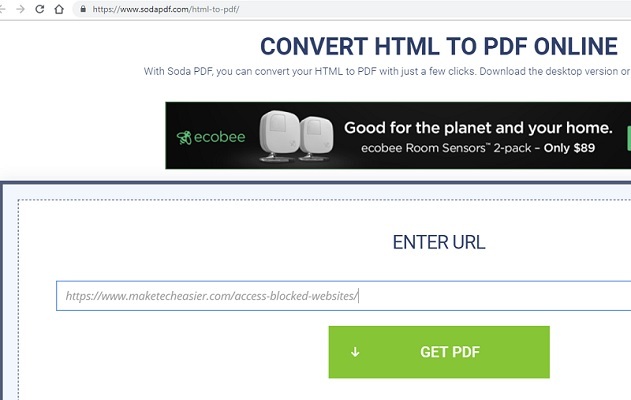 Use HTML to PDF converter: If all you need to do is download the web content, simply visit Sodapdf, and convert the web page into a PDF file. Of course, you can always visit the cache version of the website, but the content may not be the very latest. Based on my own personal experience, knowing how to bypass proxy restrictions is a good thing. In some cases you might really need to surf those blocked websites or download something important. 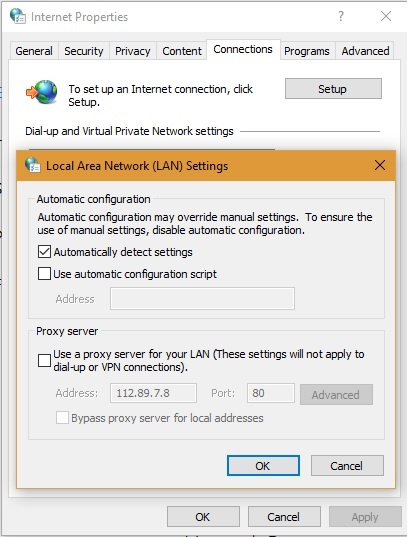 However, always check with the local security policies before trying to bypass the proxy servers on a LAN. Choose the proxy methods above that work best for you, and let us know if any one of these fail you.